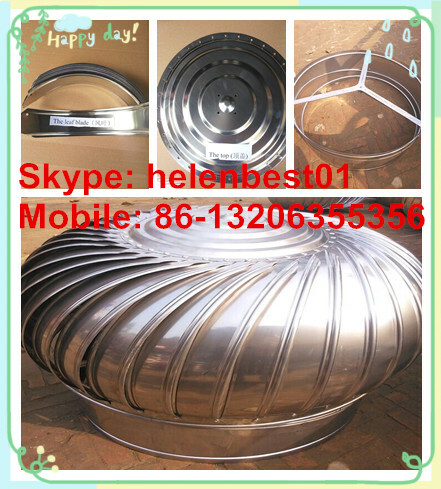 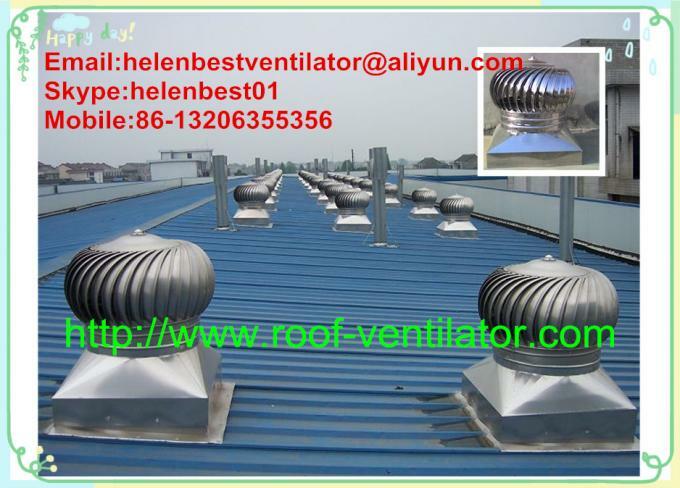 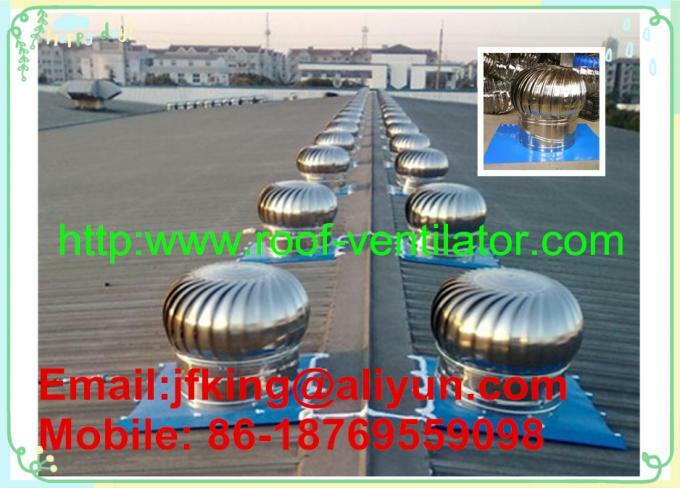 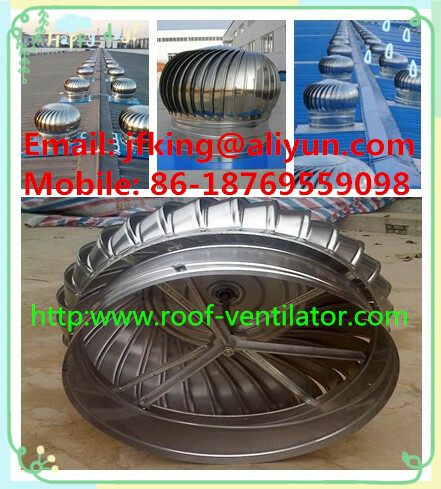 Brand Name: "WT” & “BEST"
Turbine ventilators remove the heat from your building inducing currents of fresh air cooling your people and the environment. 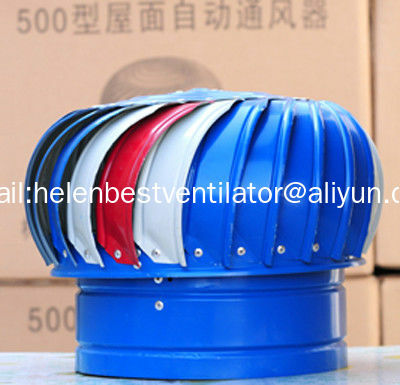 Ideal to ventilate factories, workshops, warehouses, agricultural applications, schools, hostels, assembly halls and other buildings which require effective and efficient ventilation. 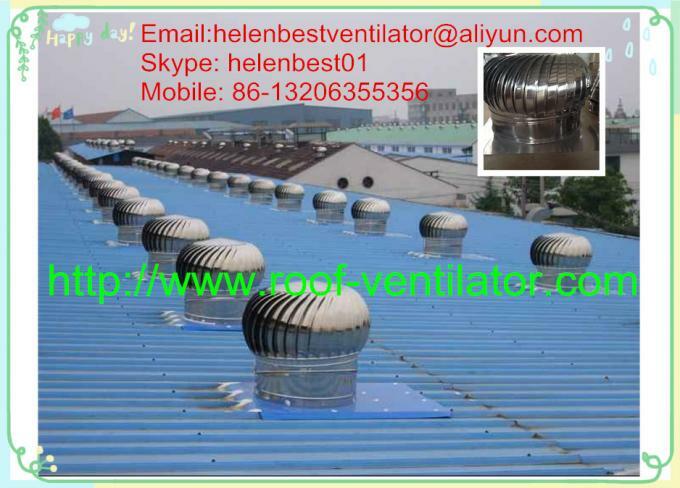 The extraction produces fresh cool breezes into the building and ensures a cleaner, cooler and more healthy working environment.